Carpet, Rug, Tile Cleaning & More! The knowledgeable carpet cleaning experts at Heart of Texas Chemdry, LLC have provided professional carpet, rug, upholstery, mattress, tile & stone cleaning services, and water damage restoration services to home and business owners in Texas for over 33 years. We use superior cleaning solutions combined with the highest quality equipment available to guarantee the best possible results. At Heart of Texas Chemdry, our superior carpet cleaning service begins with a hot carbonated cleaning solution called The Natural. This high quality cleaning product contains millions of tiny effervescent bubbles that work to lift away dirt, grime, and debris. In addition to our high powered cleaning agents, we also use state-of-the-art cleaning equipment including truck-mounted extraction equipment attached to specialized tools to effectively lift away stains to leave you with fresh clean carpets free of sticky residue. Unlike other carpet cleaning methods, our professional carpet cleaning services are designed to last. 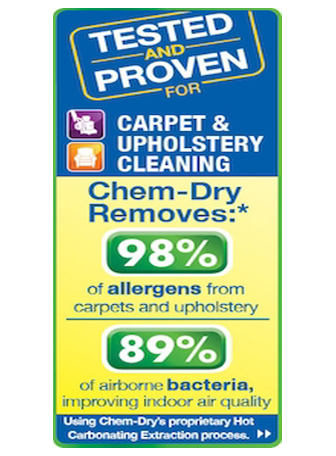 The Natural uses 80% less water than more traditional cleaning methods to ensure that your carpets and upholstery dry faster, plus The Natural doesn’t use sticky soaps or powders which are known to attract dirt. In fact our quality products are designed to keep your carpet, rugs and upholstery clean and vibrant between our professional cleanings. At Heart of Texas Chemdry we understand that wool, Persian, and oriental rugs are often one of- a-kind pieces that you have selected with care. Our certified, master rug cleaning technicians will clean your area rugs using safe, environmentally-friendly cleaning solutions that are designed to clean and preserve the beauty of your rugs for years to come. Many of your area rugs can be cleaned in your home using our very own The Natural and The Natural for Wool cleaning solutions. Our state-of-the-art truck mounted cleaning equipment is designed to safely heat your rug for an effective clean. Our rug cleaning treatments are designed to dry and be ready for use in two hours or less. Our skilled technicians will evaluate your rugs to see if they require specialized cleaning. In some cases, our immersion cleaning service may be the best way to clean your area rugs for safe and effective cleaning results. This premium service includes dusting, pre-spotting, submersion bath, groom and expert fringe cleaning to preserve the beauty of your rugs for future generations. 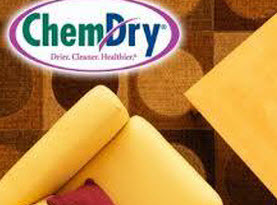 At Heart of Texas Chemdry, our upholstery and mattress cleaning services are safe and effective for all fibers including synthetics, and dry-clean only fabrications. Our environmentally friendly cleaning solutions are safe for the entire family including allergy sufferers. Our cleaning solutions never use sticky soaps or leave behind resides that attract dirt. Our mattress cleaning protocols are designed to completely remove dirt, debris, dust mites and their waste products. We can also provide your upholstery with a fabric protector which forms a protective barrier that is designed to repel stains. Our upholstery cleaning specialists can professionally clean and apply protectant to your leather couches, chairs, sofas, and more. Our specialized upholstery cleaning services are designed to make your furniture look just like new again. The stone, tile and grout in your home is an investment which also enhances the visual appearance of your home or business. The products that are used every day include soap, and cooking oils build up on tiled surfaces giving them a lackluster and dingy appearance which is almost impossible to keep clean. 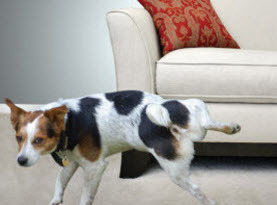 Dirt and debris that is tracked in by pets and family members also accumulates on floors leaving them sticky and dull. At Heart of Texas Chemdry, we use quality cleaning products that are safe and effective while utilizing the most advanced cleaning techniques designed to professionally clean and restore your tile, stone and grout to keep it looking like new. At Heart of Texas Chemdry, we understand how devastating water damage can be to your home or business. Our certified and friendly restoration technicians are available 24 hours a day, seven days a week and are prepared to tackle all manner of water restoration damage caused by flooding. Our restoration technicians will act quickly to extract the water from carpets, area rugs and upholstery. Once the drying process is complete, we will deep clean your carpets and furniture to ensure that all traces of bacteria are removed. Our team is dedicated and committed to making sure that you, your loved ones or your employees are left with a safe, clean, healthy environment. 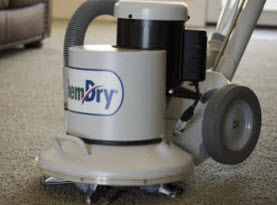 For more information regarding professional carpet, rug, upholstery, mattress, tile & stone cleaning services, or water damage restoration services, contact the knowledgeable experts at Heart of Texas Chemdry today. © 2017 ChemDry Heart of Texas . All rights reserved.